In May of 2013 Pallet Furniture of Windsor was formed. 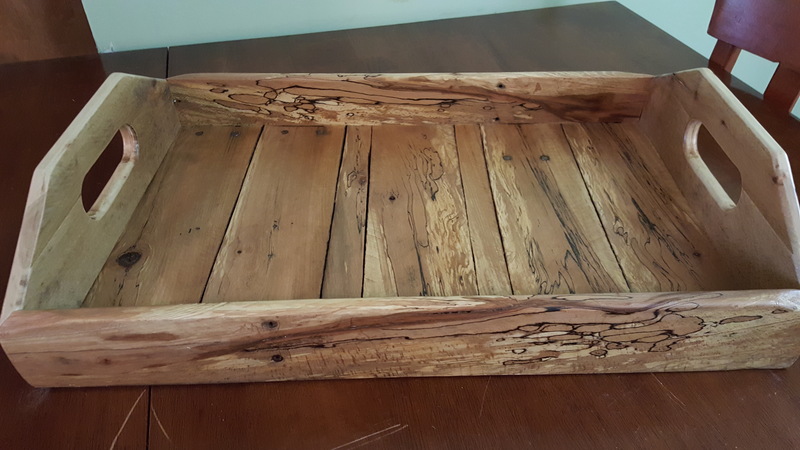 We make unique home decor out of pallet wood. Each piece is handmade right here in little, picturesque Windsor, NH.